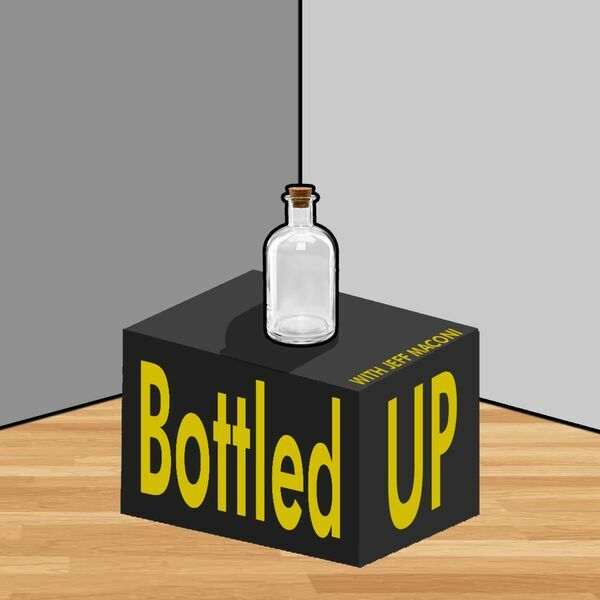 Bottled Up on Wiley Radio - Bottled Up Hosts: Stephen Nasse! Bottled Up hosted Super Late Model and center of the current media firestorm post-Snowball Derby, Stephen Nasse. Listen to the interview that journalist Matt Weaver wrote on in this tell-all interivew!